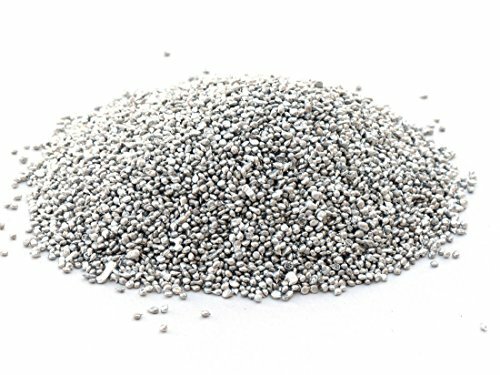 Tin Shot (1 pound | 99.9+% Pure) Our 1lb tin shot is sourced directly from the Minsur mine in Peru where it is produced and is 100% "virgin" metal (not recycled). 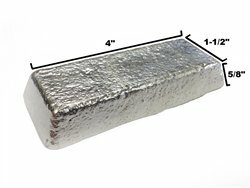 We sell this metal in 1lb increments, so if you need 10 pounds, simply add a quantity of 10 to your cart. Be sure to see our bulk discounts for certain quantity levels if you would like to save money per pound. USAGE - This is high purity tin that can be confidently used in any application where tin is required. This item is one of our best sellers because of its versatility and ease of use. 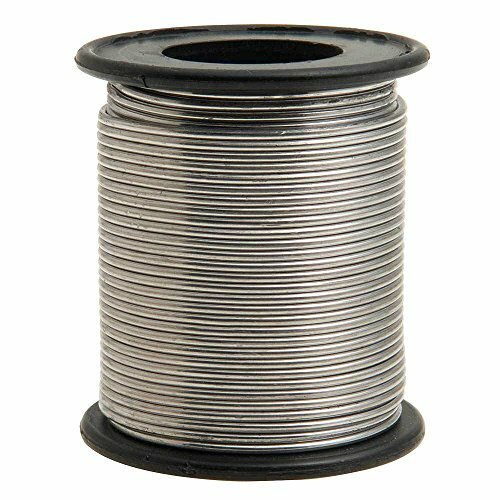 SIZE - Each piece of tin shot approximately 3mm in diameter and each piece varies in exact size and shape. 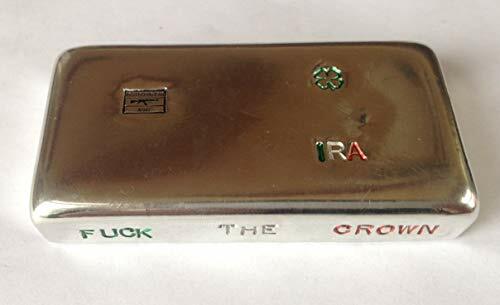 Each piece of tin shot is generally round in shape. SPECIFICATIONS - Atomic Number = 50 | Melting Point (F) = 450 | Atomic Mass= 118.71 | Boiling Point (F) = 4100 | Density (g/cm3) = 7.29 | Analysis: TIN 99.9650%, ANTIMONY 0.0184%, LEAD 0.0049%, BISMUTH 0.0023%, COPPER 0.0020%. PACKAGING - This 1lb tin shot will arrive sealed inside of heavy duty BPA free plastic to prevent any corrosion or oxidation. Tin Nugget (1 pound | 99.9+% Pure) Our tin nuggets are sold by the 1lb increment. They are all sourced directly from the Minsur mine in Peru where they are produced and are 100% "virgin" metal (not recycled). 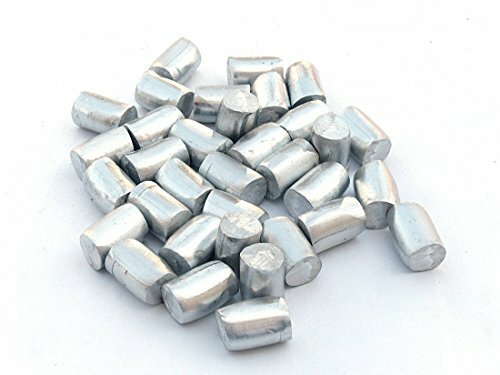 We sell this metal by the pound, so if you need 10 pounds simply add a quantity of 10 to your cart. Be sure to see our promotional discounts for certain quantity levels if you would like to save money per pound. SIZE - Each piece of tin nugget is approximately 1 inch long by .50 inches in diameter. The exact size and shape of each piece will vary slightly. SPECIFICATIONS - Atomic Number = 50 | Melting Point (F) = 450 | Atomic Mass= 118.71 | Boiling Point (F) = 4100 | Density (g/cm3) = 7.29. Analysis: TIN 99.9650%, ANTIMONY 0.0184%, LEAD 0.0049%, BISMUTH 0.0023%, COPPER 0.0020%. PACKAGING - This 1lb of tin nugget will arrive sealed inside of heavy duty BPA free plastic to prevent any corrosion or oxidation. 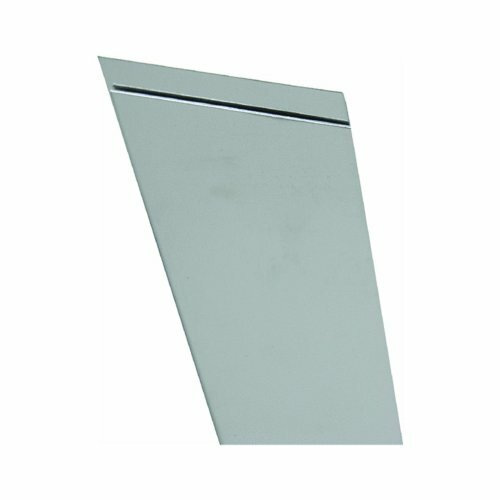 Tin plate panel 40 x 254 mm, 0.008 Inch thick. Pack of 1. Ideal for model making, but also let your imagination run wild, for refrigerators, dishwashers, washing machines, vacuum cleaners and the DIY and much more. Made in the USA, CE, RoHS, REACH compliant. 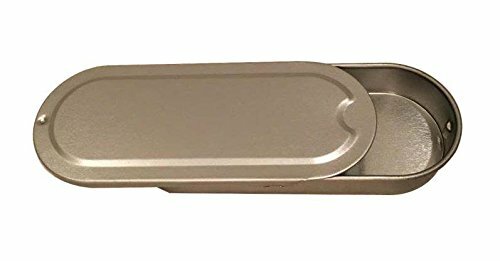 Model building accessories from K & S Metal. For The Plastic and RC Model Construction work. Also suitable for hobby, household and workshop. This package includes Two 4" x 10" Tin Sheets (.008") by K&S Engineering. angel wings, and name plates. SPECS: Sheet Size: 4" x 10"
Original, bold fashion for canines. Sophia maxim is dedicated to quality designs that are practical yet beautiful. Our leashes match our designer collars by size. Complete your look by adding a leash. High purity Tin 99.995% (Tin) sputtering target. Size: 3.00" diameter x 0.250" thick. Comes degreased and vacuum sealed. Target is scribed and packed in labeled, reusable protective box. 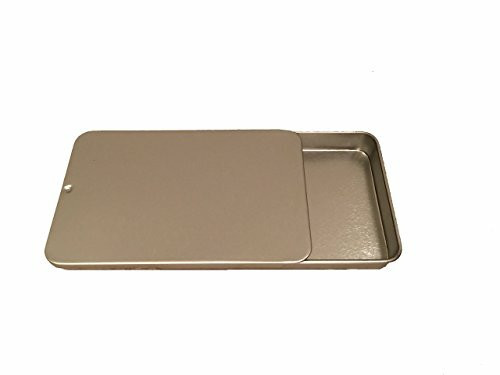 Metal slide top tins with round smooth edges. The slide and bottom rim are rolled (on 3 sides) for strength and ease of use! snug closure, no sharp edges. Perfect for travel and first aid kits, storage or crafts. Sturdy and easy to use. Size: 2.00" diameter x 0.250" thick. High purity Tin 99.995% (Sn) sputtering target. Size: 2.00" diameter x 0.125" thick. 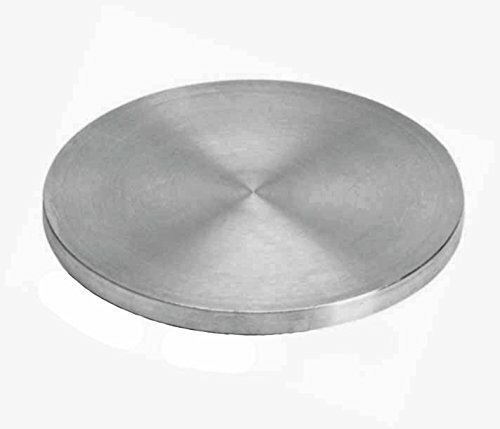 High purity Sn 99.995% (Tin) sputtering target. Size: 3.00" diameter x 0.125" thick. This is 2.98grams of 99.9% LUTETIUM metal. Great to expand element collections. Lutetium is one of the most stable of the Lanthanides, it is the heaviest, one of the rarest, and considered the first transition metal of the 6th-period. Lutetium is the densest, hardest, and has the highest melting point of all the Lanthanide metals. Google: "Rare-Earth Metal Long Term Air Exposure Test" for a great visual on how Lanthanide metals will oxidize if left in the open air. With few exceptions, Lanthanides can be handled in open air for short periods of time with little to no adverse effects. Lutetium showed little to no oxidation after years in the open. Check my other auctions or contact me for other Rare Earth metals, and R.E. compounds. Holmium, Neodymium, Europium, Erbium, Samarium, Yttrium, Gadolinium, Dysprosium, Praseodymium, Lanthanum, Cerium, Ytterbium, Lutetium, Scandium, Lithium, Calcium, Platinum and Palladium, catalysts and others available in my other auctions. This is 1.83grams of 99.9% LUTETIUM metal. Great to expand element collections. Lutetium is one of the most stable of the Lanthanides, it is the heaviest, one of the rarest, and considered the first transition metal of the 6th-period. Lutetium is the densest, hardest, and has the highest melting point of all the Lanthanide metals. Google: "Rare-Earth Metal Long Term Air Exposure Test" for a great visual on how Lanthanide metals will oxidize if left in the open air. With few exceptions, Lanthanides can be handled in open air for short periods of time with little to no adverse effects. Lutetium showed little to no oxidation after years in the open. Check my other auctions or contact me for other Rare Earth metals, and R.E. compounds. Holmium, Neodymium, Europium, Erbium, Samarium, Yttrium, Gadolinium, Dysprosium, Praseodymium, Lanthanum, Cerium, Ytterbium, Lutetium, Scandium, Lithium, Calcium, Platinum and Palladium, catalysts and others available in my other auctions. 99.95% YTTRIUM metal. Great to expand element collections. Yttrium is very stable in air and this sample has a bright metallic sheen. Google: "Rare-Earth Metal Long Term Air Exposure Test" for a great visual on how Lanthanide metals will oxidize if left in the open air. With few exceptions, Lanthanides can be handled in open air for short periods of time with little to no adverse effects. Yttrium shows no oxidation after several months being left in the open, it can be stored indefinitely in a dry place. Check my other auctions or contact me for other Rare Earth metals, and R.E. compounds. 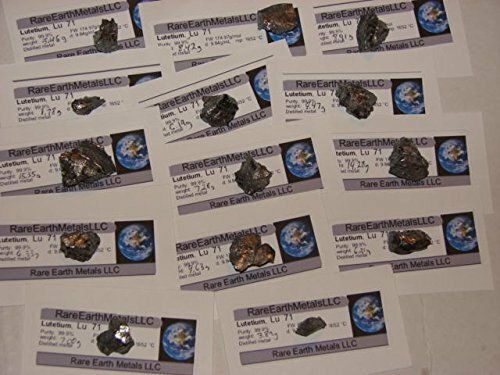 Holmium, Neodymium, Europium, Erbium, Samarium, Yttrium, Gadolinium, Dysprosium, Praseodymium, Lanthanum, Cerium, Ytterbium, Lutetium, Scandium, Lithium, Calcium, Platinum and Palladium, catalysts and others available in my other auctions. 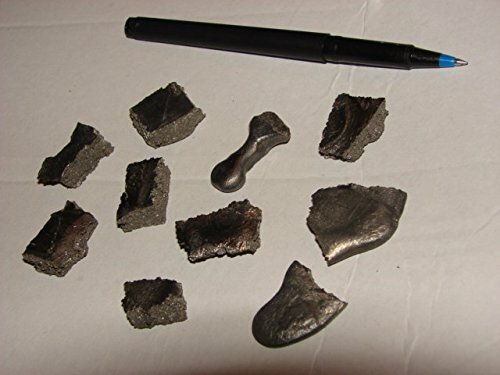 This auction is for 21.51 grams of 99.96% Gd/TREM GADOLINIUM metal. Great to expand element collections. Gadolinium is very stable in air. It can be left in the open air almost indefinitely with little to no sign of oxidation. Check my other auctions or contact me for other Rare Earth metals, and R.E. compounds. Google: "Rare-Earth Metal Long Term Air Exposure Test" for a great visual on how Lanthanide metals will oxidize if left in the open air. GADOLINIUM showed no oxidation after 4 years. With few exceptions, Lanthanides can be handled in open air for short periods of time with little to no adverse effects. 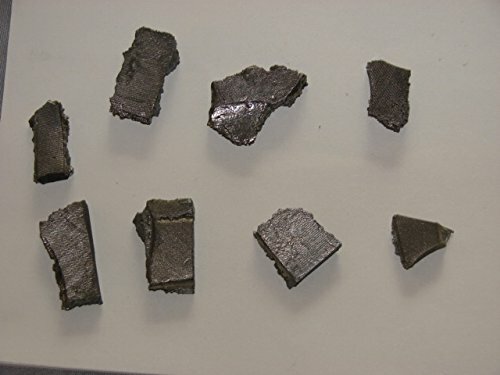 Holmium, Neodymium, Europium, Erbium, Samarium, Yttrium, Gadolinium, Calcium, Platinum and Palladium catalysts and others available in my other auctions.